The impression is created by the areas not to be printed being cut away from a block of wood or linoleum leaving a raised image in relief which when surface rolled with ink produces the image when pressed onto paper. The image is incised directly into a plate of metal or plastic which is then inked. 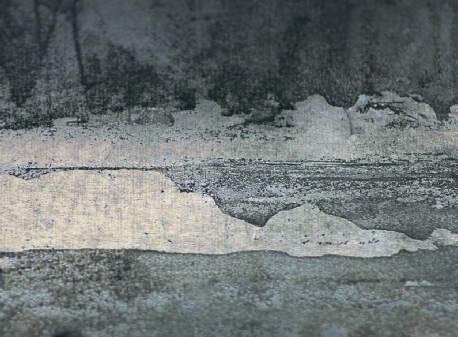 The plate surface is wiped leaving ink trapped only in the etched and scratched lines or roughened areas of the surface which is then drawn up onto the paper when pressure is applied. There is no difference in level between the inked surface and the non-inked surface. The image is painted or drawn directly onto a stone or plastic surface and a number of processes - mechanical and chemical - can then be used to manipulate the way in which ink is transferred to paper. The image is created by applying stencils to a screen constructed of synthetic or metallic material in such a way that when ink is applied it is prevented from passing through some parts while penetrating the rest of the screen, thereby printing an image on paper placed underneath. 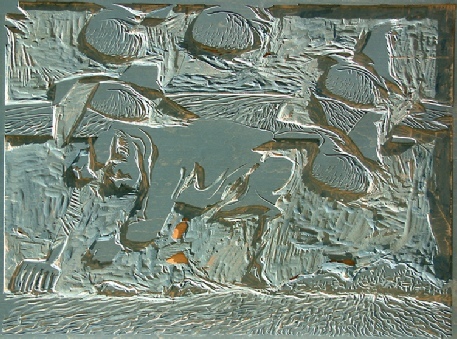 Techniques may be, and often have been, combined - etching with drypoint, etching with screenprint, engraving with etching, woodcut with wood engraving, and monotype with drypoint. And there are new digital printing techniques that allow refined ways of transferring images to screens, as well as to a variety of plate surfaces. 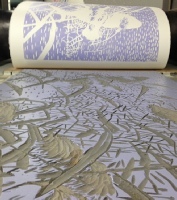 New photopolymer plates originally designed for the commercial and industrial printing sector are being eagerly adapted by fine art printmakers. Much is changing and the traditional definitions of printmaking techniques and what can be considered as an 'original print' or a 'reproduction' (a photo-mechanically reproduced image of a painting or drawing) are becoming blurred and confused. Contemporary print studios with traditional print ethics of limited numbered editions are increasingly creating prints that combine a wide range of digital manipulation in the preparation of plates and direct and indirect stencils combining that with more traditional techniques. For example an edition of 'original prints’ might result from an image produced digitally via a photopolymer plate, transferred to a traditional print media and finally editioned by a computer printer on archival fine art paper. Fine art galleries, colleges and curators, selection committees, exhibition judging panels - and printmakers themselves - all have varying opinions on what is an ‘original print’ and what is a ‘reproductuion’. Printmaking has a wonderfully rich history and over the past 500 years or more artists such as Dürer, Rembrandt, Goya, Toulouse-Lautrec and Picasso, among many other fine artists, have contributed a hugely rich seam to the history of western art through their printmaking. Even so, printmaking was rarely an artist's main focus. Instead it tended to be considered as a peripheral activity, secondary to painting or sculpture. As the boundaries that once defined traditional printmaking began to blur from the cutting-edge experiments of the 1960s it has developed in many new directions with individual prints and editions becoming more visible, accessible and affordable than ever before. Today printmaking is no longer considered merely a secondary artistic practice but is a central part of many artists' activity, the equal of their output in other media, and conceived as integral or complementary to it. Exciting times! 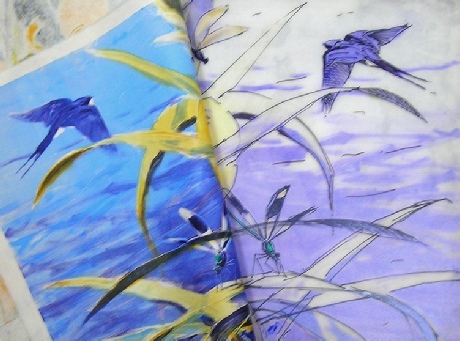 Unlike painting, where the an artist might paint directly on a surface, the artist printmaker transfers an image created on one surface (a plate of metal, wood, glass, plastic or stone, or matrix of screens and stencils) onto another surface - usually paper, but occasionally fabric, parchment, plastic or other support. The transfer can be by hand or by using a mechanical press. 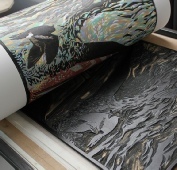 Depending on the technique used, the prints can be produced from either one, or many plates printed on top of each other, each representing a separate colour or design. Whatever the technique the processes are capable of producing anything from one print (and perhaps a second 'ghost image'), to multiples in an edition of prints numbering anything from ten or twelve to sometimes over a hundred or more. 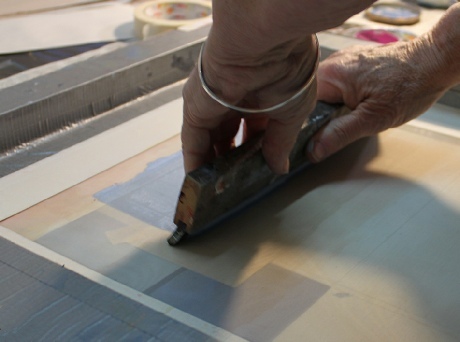 An artist will either create prints themselves or work alongside a master printmaker or experienced technician who might then edition the print on behalf of the artist. 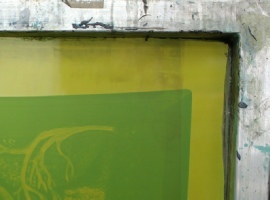 Each printmaking technique is classified according to the type of surface and method used to create them.